Android and Games are now quite synonymous especially since the big wheel gaming companies are now rolling into the mobile gaming market. Games drop with a thin line time frames which ensures there is always a slew of new titles waiting to be released on Google play. Half way through August, we have decided to carve out the best latest high graphics Android games you can download on your phones or tablets in no particular order. So sit back, gear up and enjoy. Indeed, Life is strange is a square Enix’s port of the popular console game. 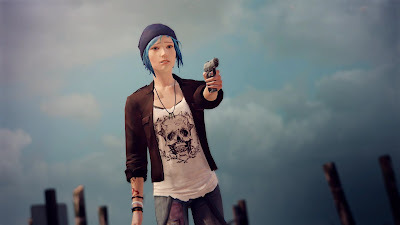 Dive into the world of unorthodox story line where you play as Max Caufield a high school girl with an ability to rewind time in small bursts. It’s an episodic adventure with a fairly expansive price. It has a descent graphics and a really cool soundtrack. Though they are some bugs right now and waiting till it gets fixed is a nice choice however it still stands out among-st the best android game of the year. 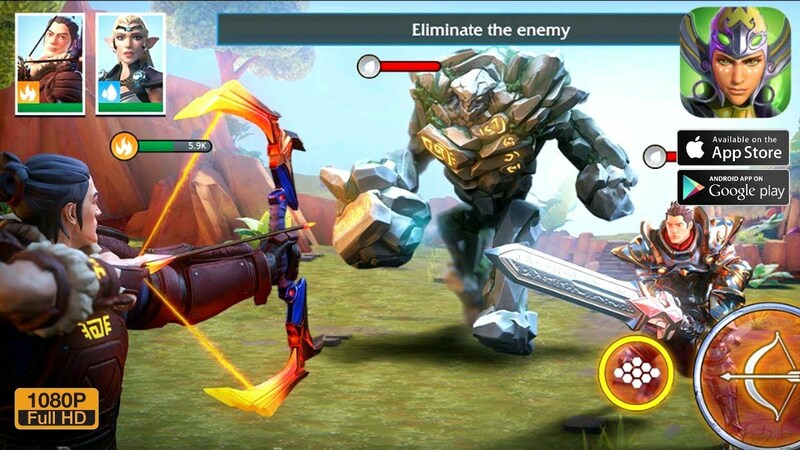 Though an RPG android game, Forged fantasy adopts the style of a Third Person player in a fantasized fantastic world achieved with a mesmerizing graphics, beautiful character and many different power tools. 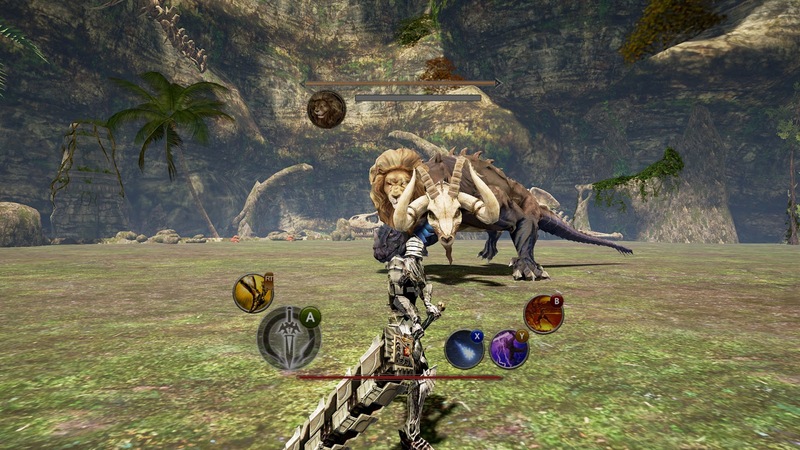 Forged Fantasy is an action packed game that remains promising. 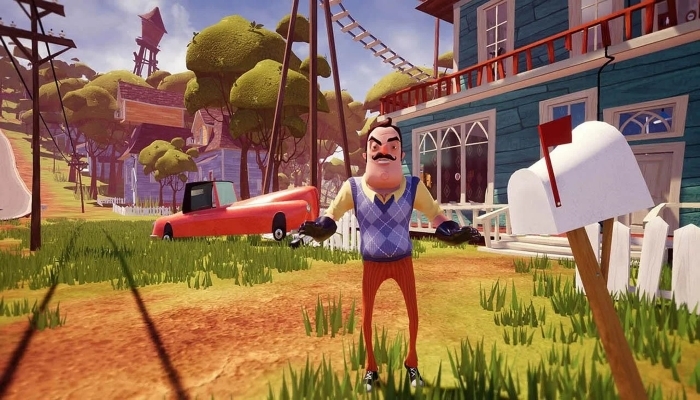 Hello Neighbor mobile is one creepily interesting android horror game on the list. It has an intriguing story line, With a POV game play where you get to play your character as you. This is a platform where you can engage yourself in an eerie escapade of uneasiness. 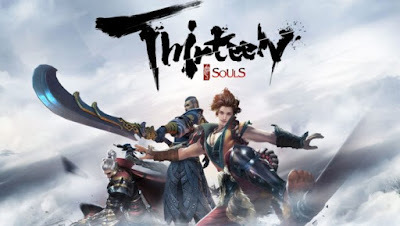 Soul Blade-Thirteen blades is an action packed graphical game for android phones, with great graphics, nice characters, seeping sound tracks, efx and power tools which remains the obvious selling point of the game. Chinese companies are a big chunk in the world of technology today as they never cease to amaze us with breath taking game titles. This is no different as your character struggle in a fight, succeeding only to be welcomed by a more frightening boss from a three headed monster to a rhino that emits fire, you are occupied with slicing through characters with a Spartan like blade. 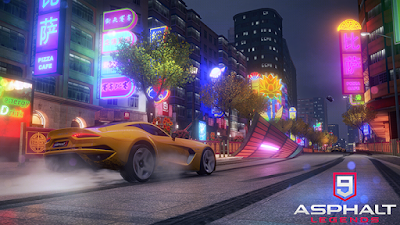 Asphalt 9: Legends is the next game in the popular arcade racing franchise game from Gameloft. It huge success in the markets owes some praise to its predecessor but the game has its own improvements while retaining the good features from the previous series. It comes with raging graphics, various game modes, club features to play with friends, 50 cool vehicles and more. The Asphalt series says it all when it comes to a gravity defying arcade game. It is pretty dope. 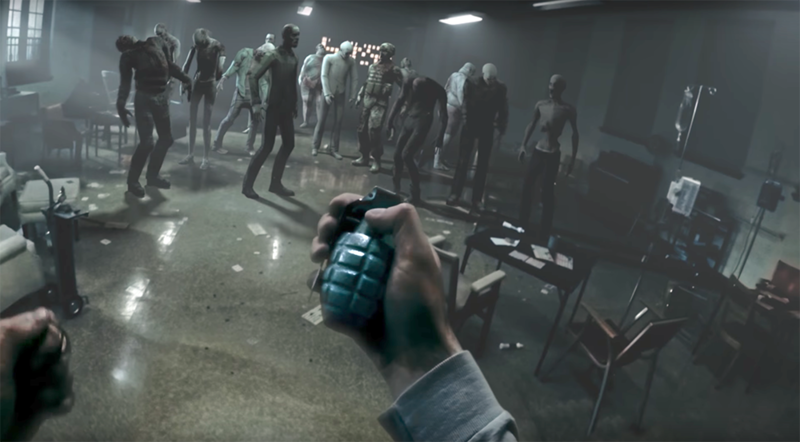 The Walking Dead: Our World is an AR game similar to Pokemon Go. 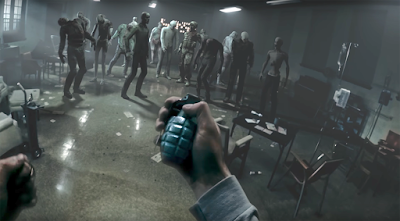 You traverse the real world looking for various points of interest.It's a mobile game that immerses you into the zombie apocalypse. Defend your surroundings by fighting walkers on the streets, in the park, on your sofa - wherever you are and whenever you feel like it. There are some bugs here and there, but nothing too serious. We expect developers to have this in a descent shape within the next couple of months. Transport yourself back to the 1920s – the golden age of tennis – in World of Tennis: Roaring ’20s. The game also includes decent but kinda difficult game mechanics, it features online multiplayer, seven characters, leader-boards, and more. 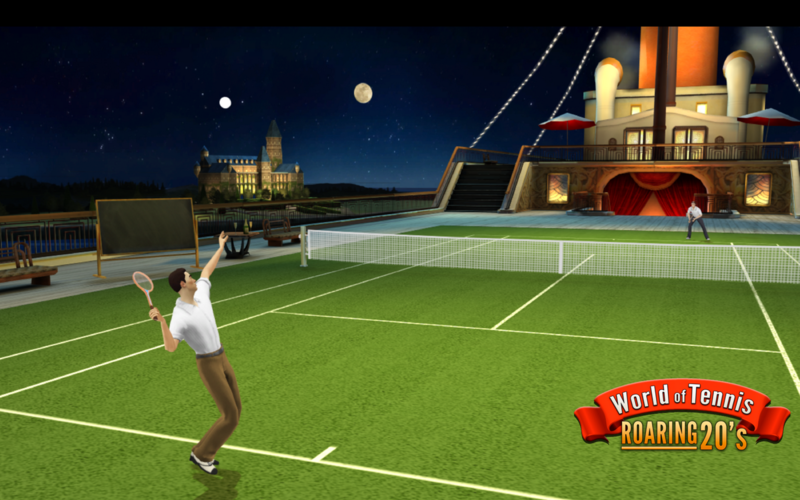 It is proving to be one of the best tennis games on Android phones. It is a premium game with descent concept. You should try it out. 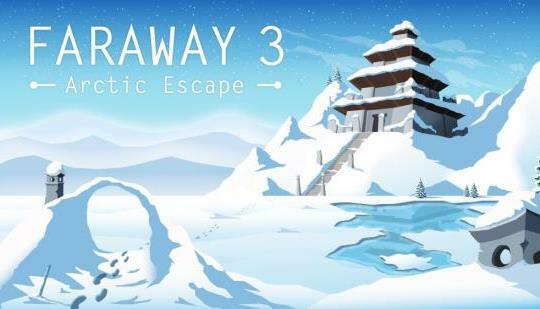 Faraway 3: Arctic Escape that are full of mind-bending puzzles and new exciting locations to explore. This room escape game will challenge your puzzle solving ability. Sequel to one of the all-time best escape games it's a good puzzle game with gripping graphics for mobile phones. 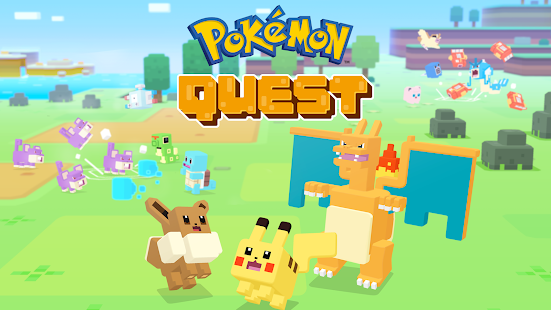 Pokémon Quest is the latest official Pokémon game. This one is also available on the Nintendo Switch. You befriend a team of Pokémon and look for treasure around the world. Unlike Pokémon go, this has a boxed like characters in 3D. It has a simple control system and it's a free to download game in stores. 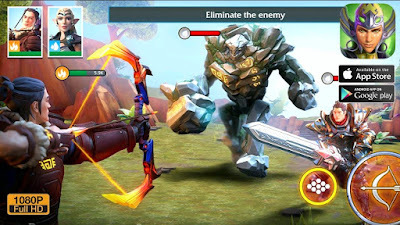 All the aforementioned games are pretty good and are worth premiums if they are, most of these android games works om low ends android phones 1GB RAM, while some of these android games requires 3GB RAM and above. If you feel I omitted your current favorite that is worth the list, you can help others by commenting the title in the comments section below. Nice one bro, keep it up. I discoved your blog through naraland by the way.